The Mets had a nice win on opening day yesterday against the Reds. The weather was cold and dreary but it was great to see Johan Santana get a win that he didn’t have to pitch a complete game to get. The bullpen held up just as Omar Minaya drew it up in the off-season. Of course, every media outlet is running stories this morning about how the Mets bullpen problems are fixed. I’ve seen about 50 of those columns today and I’m sure more will be coming during the day today. Dave Singer at New York Sports Dog has a great post about the Mets all-time record on opening day. He lists every opening day game result and starting pitcher back to 1962. Very cool post. Its incredible to see how things went down hill after Doc Gooden left in 1995. Darren Rovell of Sportsbiz at CNBC has a good post about the Mets and Yankees official sponsors. Did you know that Kozy Shack is the official pudding of the Mets? I didn’t either. Andy Knight of the Cincinnati Enquirer has a good photo slideshow of the opening day parade in Cincinnati yesterday. It was good to see Frank Robinson back in Cincy. Adam Rubin of the NY Daily News writes sarcastically about how confident we would have been to see last year’s bullpen save the game for Santana yesterday. The New York Post has some video of Francisco Rodriguez talking about his save yesterday after the game. The "Willie Watch, Part Two" is in full bloom now that the Mets have reverted to their pre-Wilpon meeting ways. I really thought that the energy that we saw from the Mets two weeks ago could be sustained… But I was wrong. 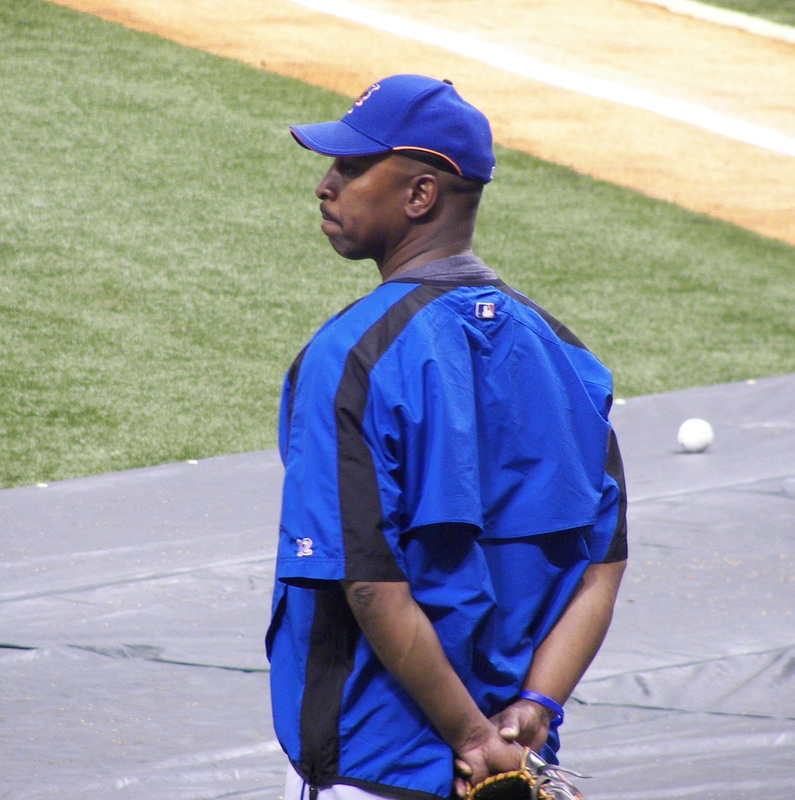 Now it’s time for Willie Randolph to go. The Mets problems certainly aren’t completely Randolph’s fault. The players and Omar Minaya deserve some of the blame as well. I stand by my initial feelings about this team; although there are flaws in the roster, the current configuration should be capable of being a strong contender for a playoff spot. Whether they achieve that goal or not depends on variables such as competition, injuries, and seasonal performance. Based on that assumption, Willie Randolph hasn’t done the job of motivating the players to achieve their potential. Sure there are players that need to go: Carlos Delgado, Aaron Heilman, and maybe some others. But the roster doesn’t require a complete overhaul. You can’t fire all of the players but you can fire the manager. My contention is that the Mets need a new manager that is bigger than the players. A manger that isn’t afraid of under performing veterans, and isn’t afraid to move young players into power positions in the lineup. It’s common in college but pretty rare in the pro’s. There are a few examples: Phil Jackson, Bill Parcells, and Terry Francona. These are people that have attained the highest level of success in their respective sports and won championships. They know what it takes to be on top. They know that talent rules over union seniority. 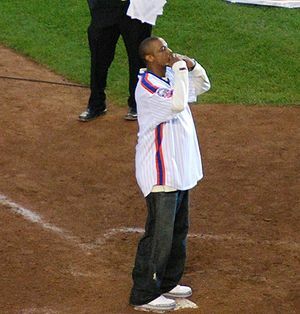 The Mets need a "star" that has a significant history within the organization and has won a championship. No… I’m not talking about getting Doc Gooden clean and bringing him in to manage the team. There are only two logical choices; Davey Johnson or Keith Hernandez. They’ve won here as manager and player respectively. They bring immediate clout to the job. They bring an attitude that winning is the only thing, and lackluster play is unacceptable. It’s time for a new sheriff in town.